Struggling to keep up your resolution of eating healthy and being fit? No superfood expertise? Guilty of late night cravings and mindless junk food munching? Ever found yourself battling those 4-6pm hunger pangs and empty handedly turning to street food to satisfy your taste buds? Well, we’ve all been there! Most of us forget that our health is an investment and not an expense. If your frantic schedule or limitation of food know how’s prohibits you from reaching your ultimate fitness goal, worry no more. Scriberr to your redemption! 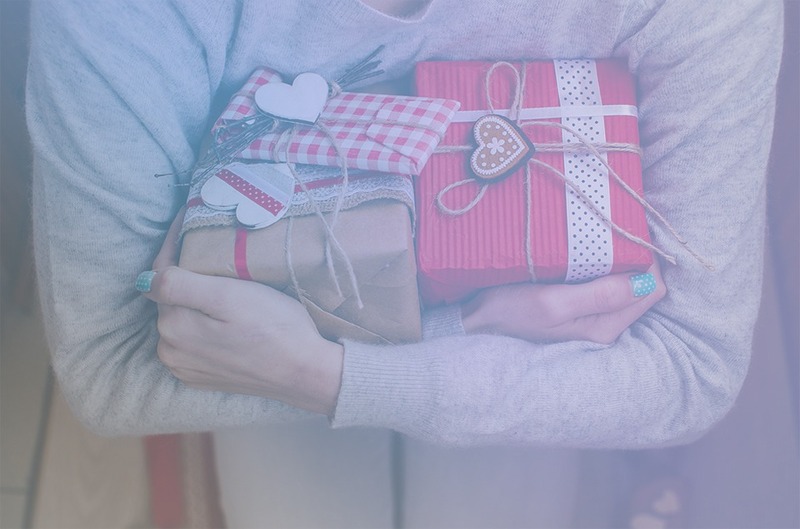 Introducing a selection of the best and most trusted health & fitness subscription boxes to kickstart your fitness journey, today. 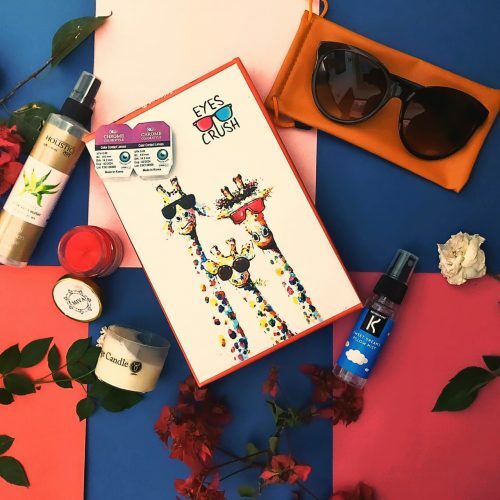 CaloPro Gym box– CaloPro Bar & Bites inspires the adventure and motivation in all of us. Whether you’re going on for a jog, hitting the gym, or competing in a marathon, their recipes are carefully and purposefully crafted to help provide the overall energy you need to maximize your goals. 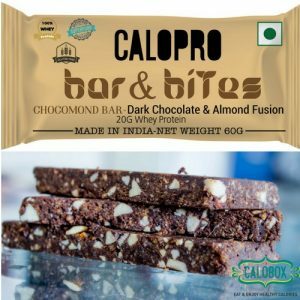 CaloPro Bars & Bites comes in 3 different but exciting flavours with 20g of isolate whey protein in a 60 gms bar and essential amino acids to help repair and build muscle while keeping the taste factor intact. It’s the best that makes every ingredient count–so you can get the most out of your workout. Being handy and ready to munch, CaloPro is simply awesome for college students and office junkies. If you’ve pledged to stay fit, CaloPro is the one for you! All you’ve to do is subscribe and carry your compact packet of health wherever you go. La Frux– La Frux was born out of passion to develop and deliver highest quality, fresh and healthy food and beverages. Their current products include cold-pressed juices, wellness shots, detox cleanses and nut milks. A curated range of beverages cater to anyone and everyone looking for a fresh, all natural, healthy & tasty beverage option. 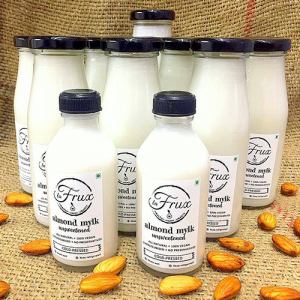 Currently delivering in Mumbai, La Frux features exclusive healthy beverages including almond milk and wheat grass shots. We’re sure it will get you addicted to stay fit. 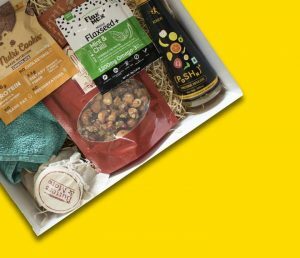 MyEmbraceBox– Having launched this July 2018 and being the latest addition to health & fitness subscription boxes, Embrace delivers healthy goodness to your doorstep every month. Discover an exciting mix of snacks, staples, beverages, desserts and lots more. With Vegan and Ultra low carb keto box amongst the other options, Embrace is dedicated to make your fitness journey an exciting one. You may browse through additional handpicked bundles of health on Scriberr before finalizing your ideal fitness companion. Scriberr helps you commit to be fit by creating healthy & happy habits every day. So, lunge on & let your subscription be your motivation!